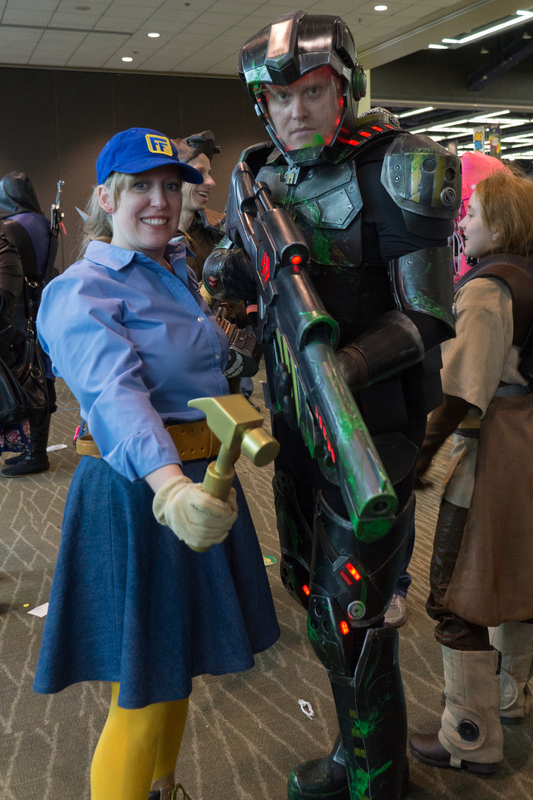 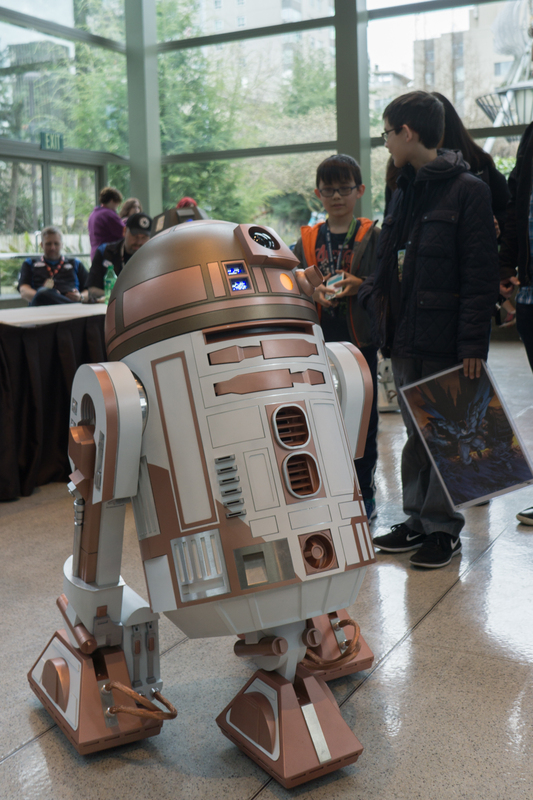 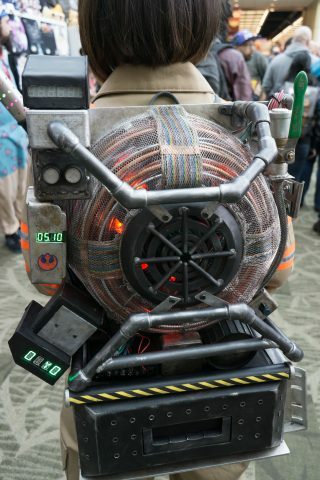 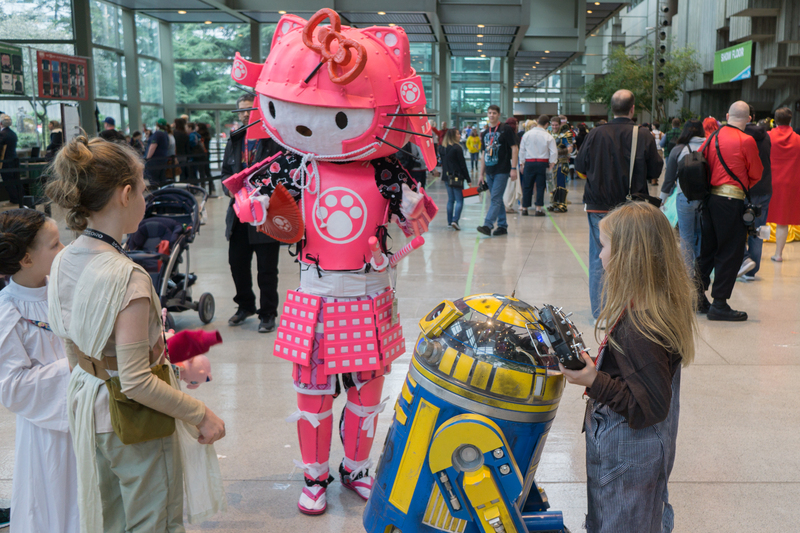 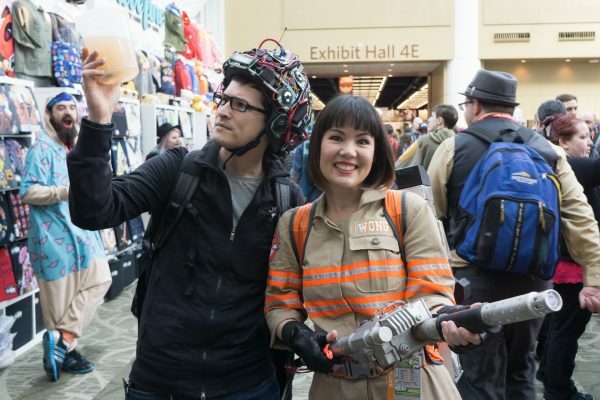 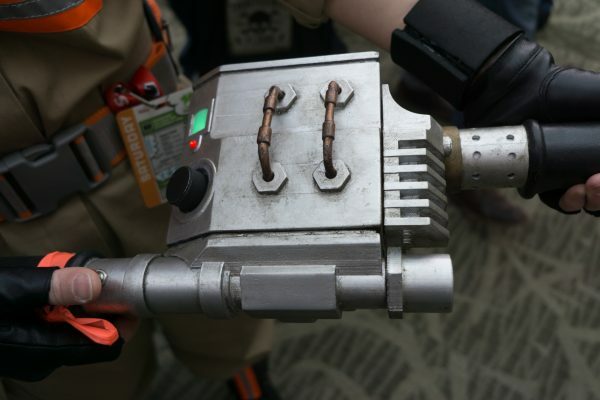 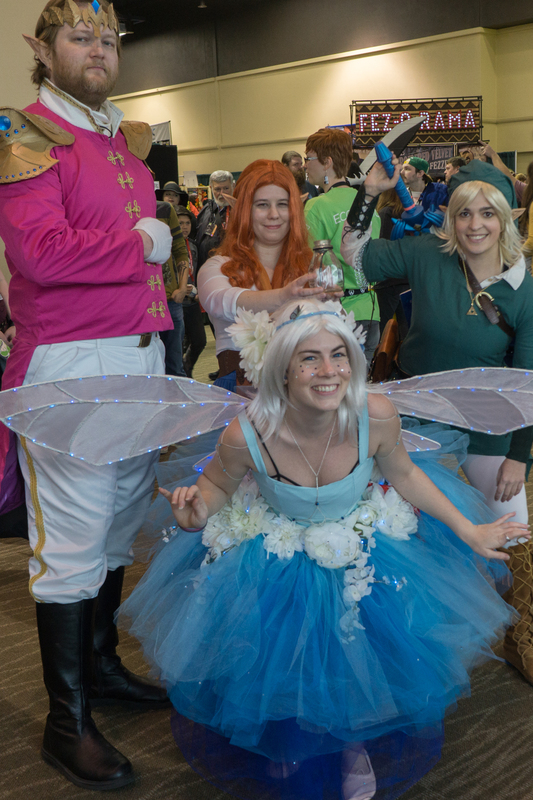 Electric Cosplays at Emerald City Comicon 2017 « Adafruit Industries – Makers, hackers, artists, designers and engineers! 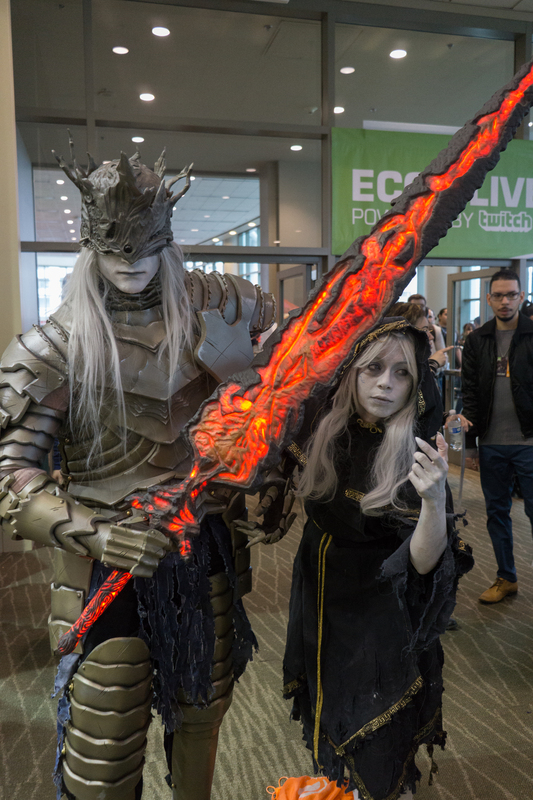 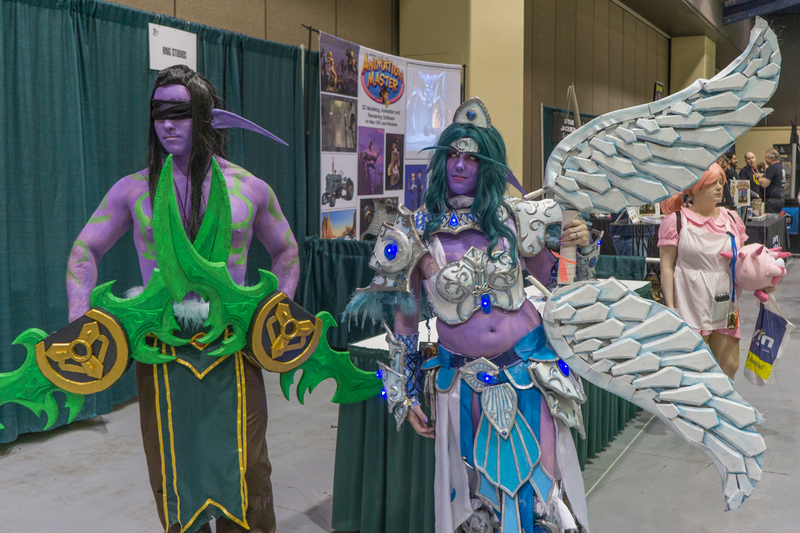 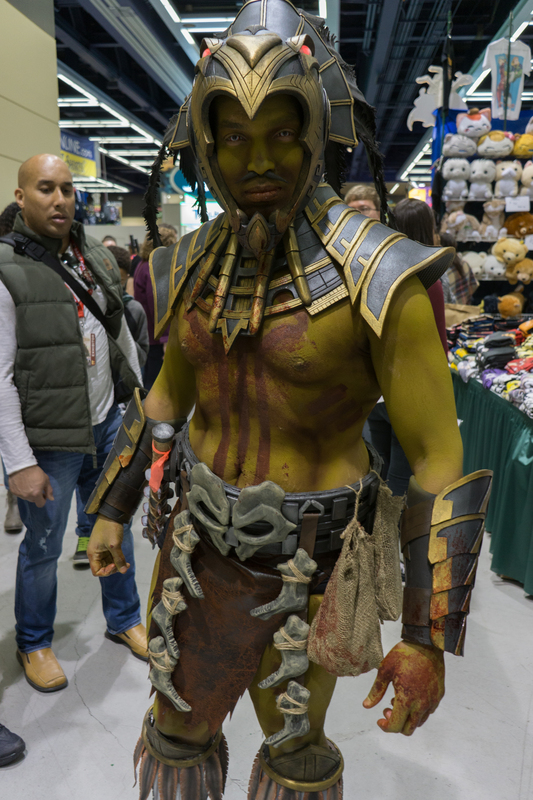 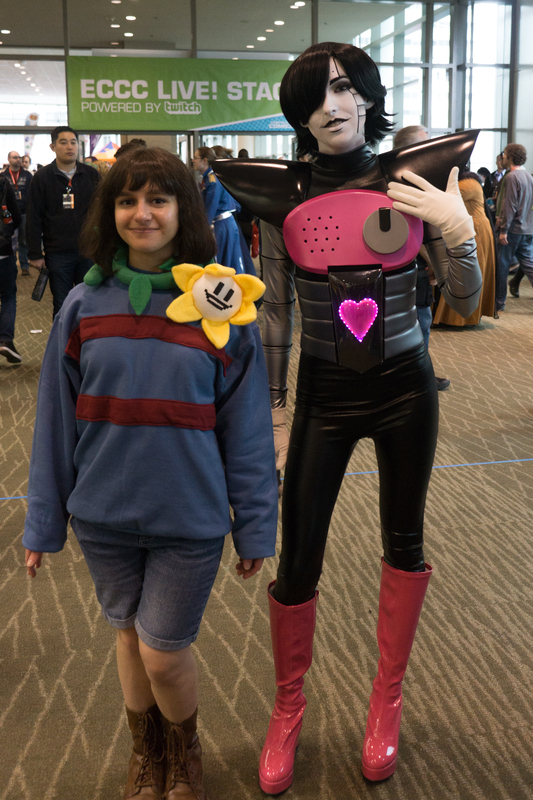 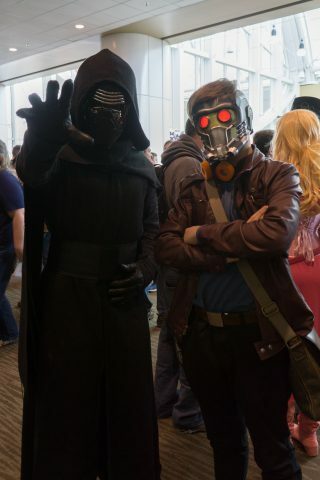 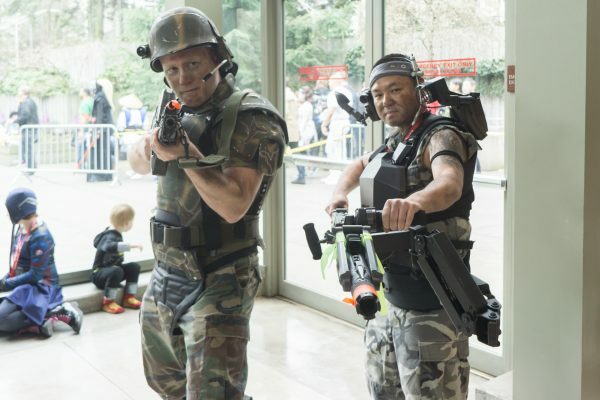 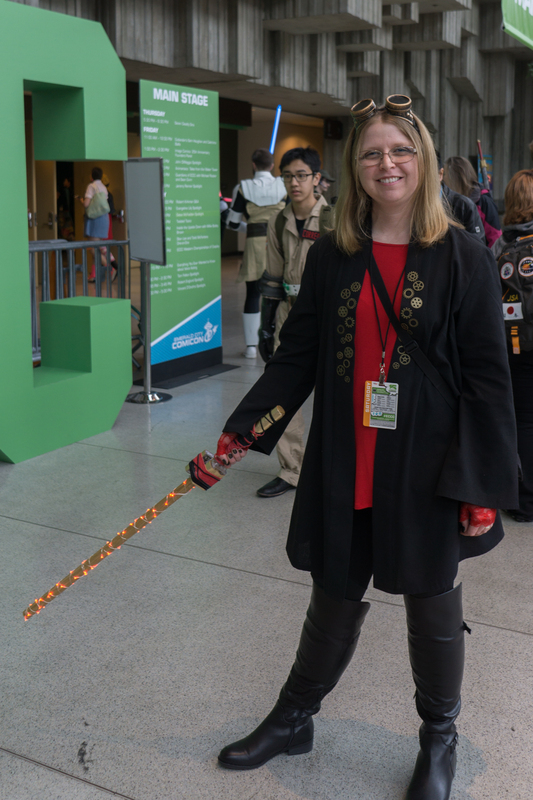 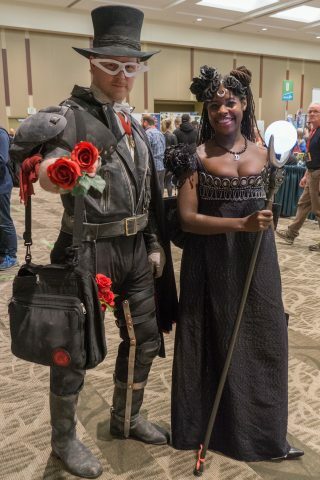 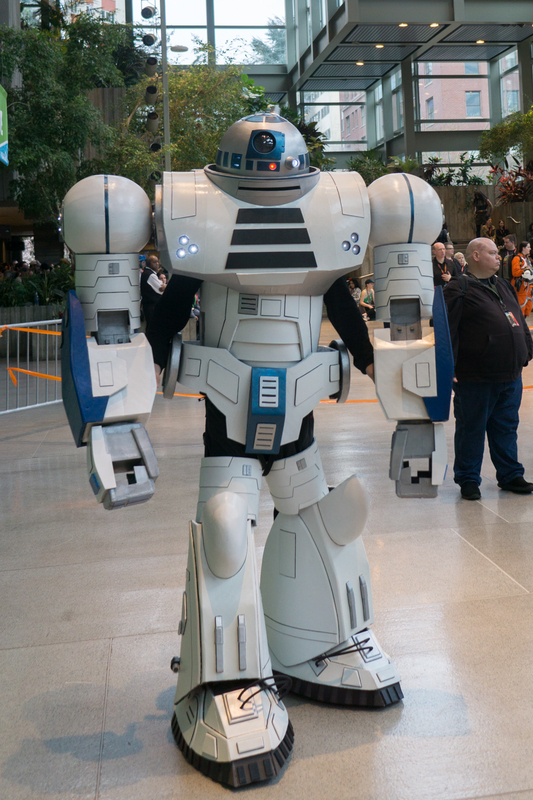 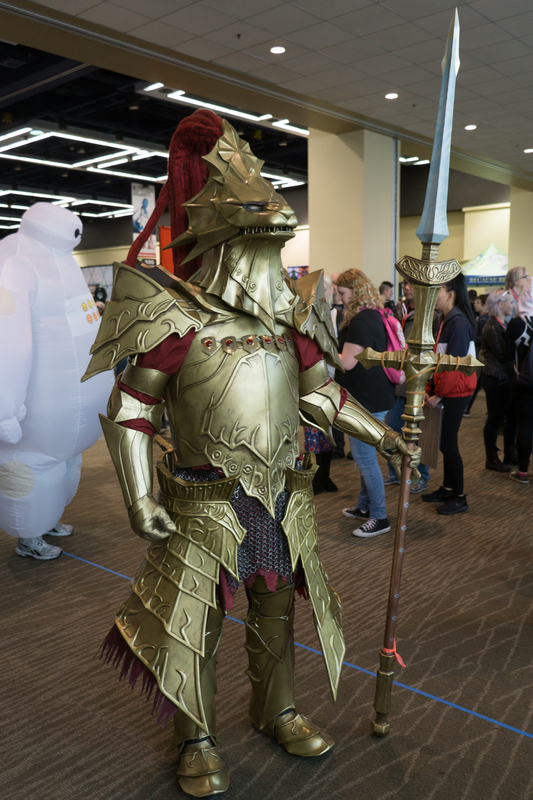 Over the weekend I attended Emerald City Comicon 2017 in Seattle, Washington, and saw some amazing cosplays. 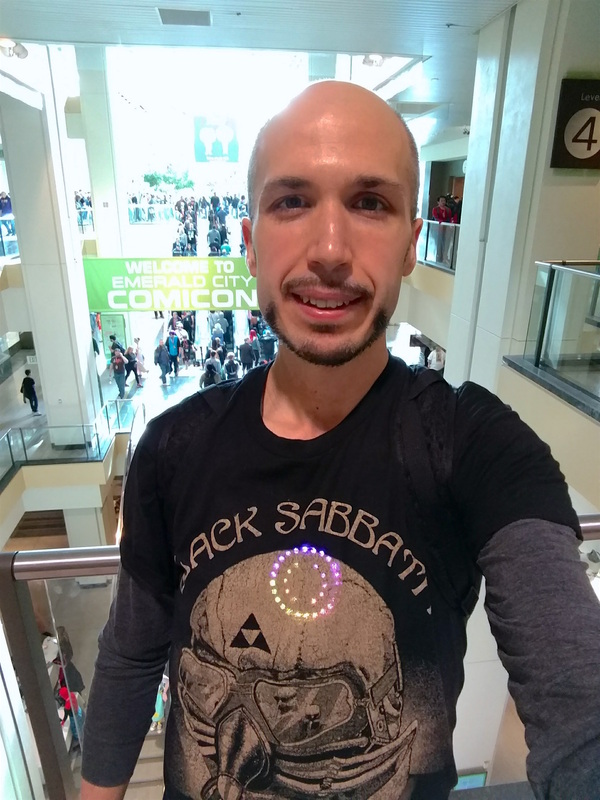 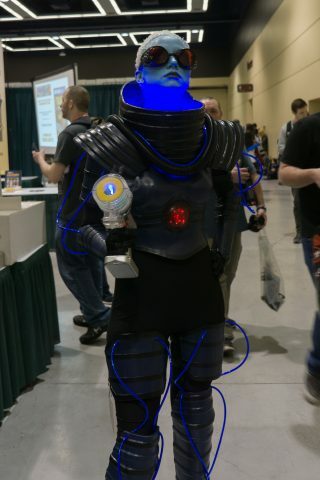 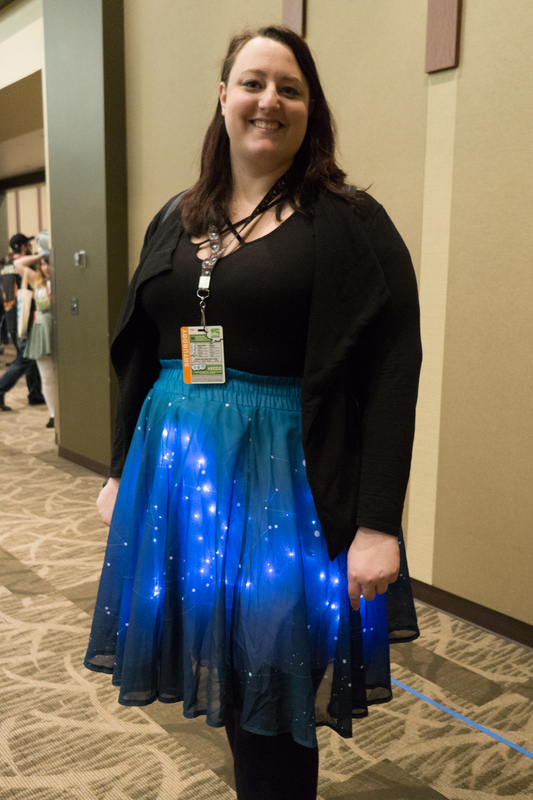 In particular I was on the lookout for cosplays that integrated lights, motion, and other electronics. 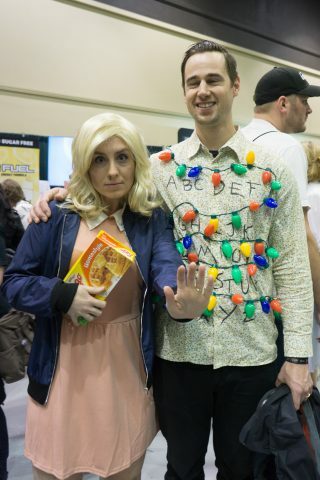 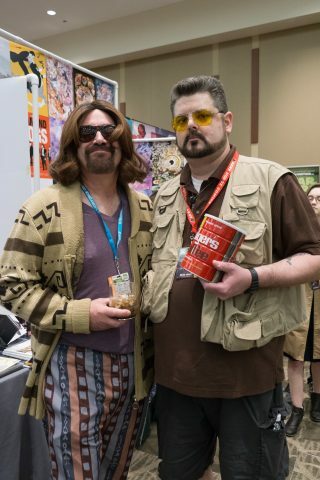 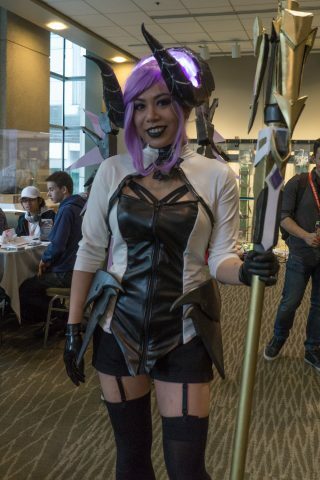 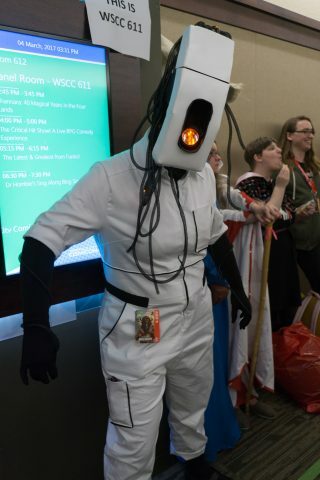 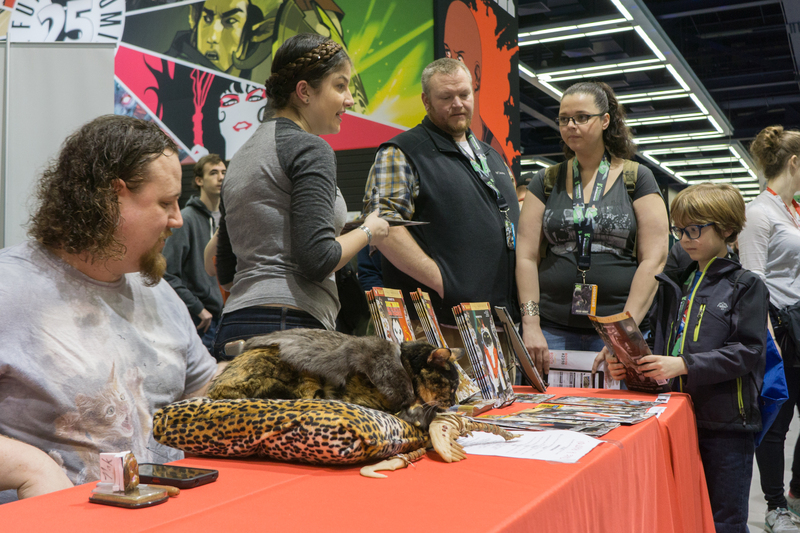 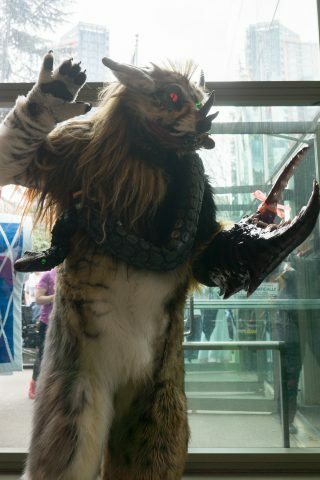 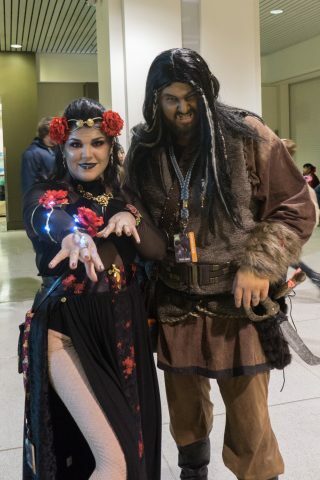 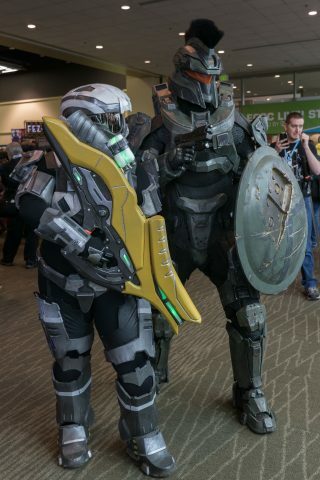 Check out the photos below for some great cosplay at the event! 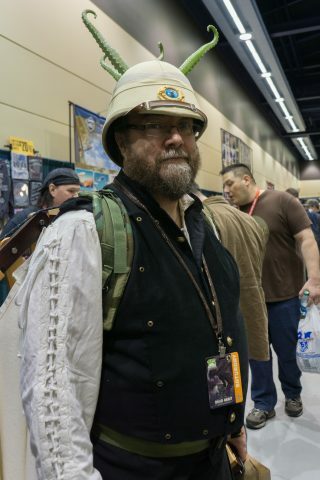 All photos taken by Tony DiCola and released under a Creative Commons Attribution 4.0 International license.